“Human Rights Watch hoped that the people of Eritrea would benefit from the announcement last July that Eritrea and Ethiopia had agreed to end the “state of war” between the two countries,” HRW said in a statement. 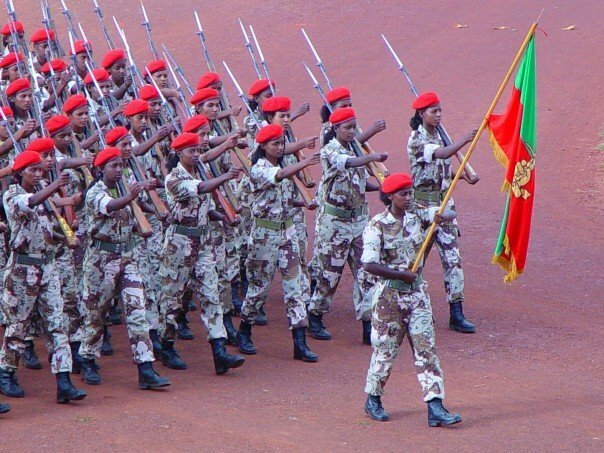 Eritrea has always pointed to the border conflict with Ethiopia as the reason for its conscription programme and peace between the neighbouring countries raised hope that the government would revise its military policies. So far, little has changed for people in Eritrea since the peace deal was signed and Human Rights Watch is calling upon the country to worth with the United Nations’ recently-elected Special Rapporteur for Eritrea to work on reforms. “The Special Rapporteur for Eritrea, appointed last October, was requested by a unanimous resolution of this [United Nations Security] Council to develop benchmarks for progress on human rights,” HRW said.